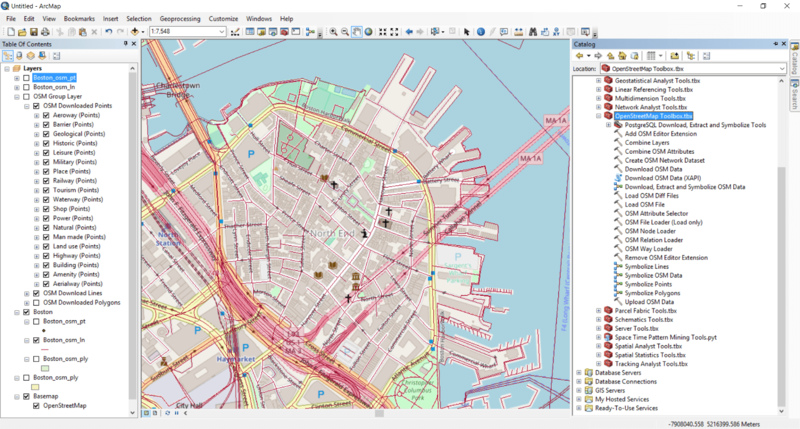 Learn ArcGIS and advance your career! This video course is a walkthrough guide of the Environmental Systems Research Institute (ESRI) ArcGIS 10.x software. This video course is structured in a way to get easily familiar with the software. Free vector and raster data are being used during the entire course. Just follow the steps described in each video course and you will become a GIS user in a fraction of time! Enroll to this ArcGIS video tutorial now! The path to becoming an ArcGIS expert takes dedication and time, but if you the key functionalities of ArcGIS, you'll can become an expert at a fraction of a time What are you waiting for?